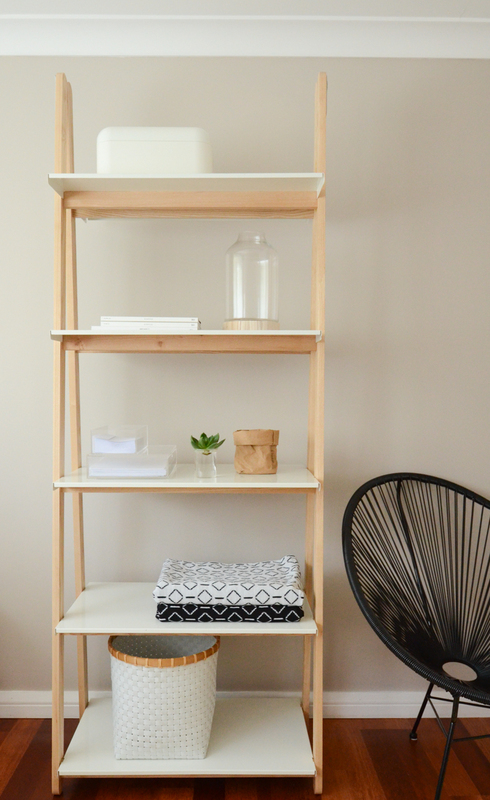 Starting a new year organising and decluttering our home. It feels like a detox for the closets! I so agree- even better than spring cleaning!! That bench is beautiful!